To organise activities of the month! 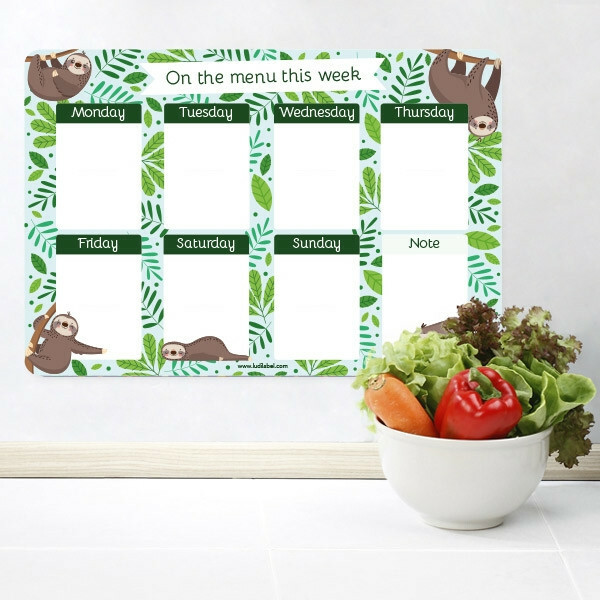 If you’ve been dreaming about a georgeous perpetual monthly planner, here it is! 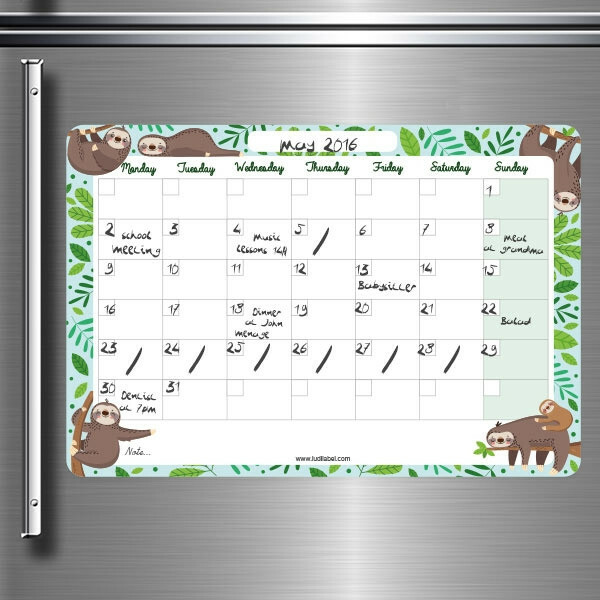 Use it to keep track of your appointments and the whole family’s activities. Comes with a water erasable marker. 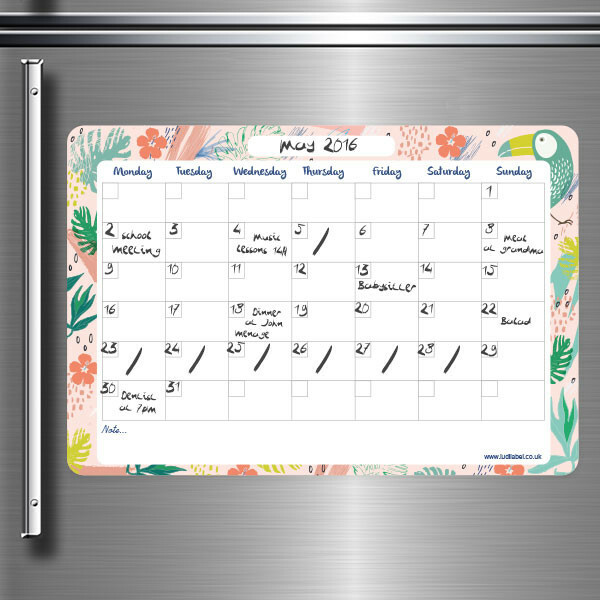 This magnetic planner can be applied on a fridge, a freeze, a locker or any metalic surfaces and compartments. Easy to apply and detachable without leaving any mark. Available in many fashionable models ! Jot it all down on this erasable monthly planner so you never forget a thing! An erasable black pen (Réo). A high quality product, strong with an exceptionally long life. UV Resistant. Can be repositioned during application. For writing, use our Réo pen included or a whiteboard marker. Erase with a damp sponge (Réo pen) or a dry cloth (whiteboard marker) without leaving any marks.